The president says he wants to lower drug prices, but Big Pharma isn't fooled. President Trump is said to see himself as a sort of Teddy Roosevelt. TR, however, was known as a trust buster, while DT has become known as a trust hugger. 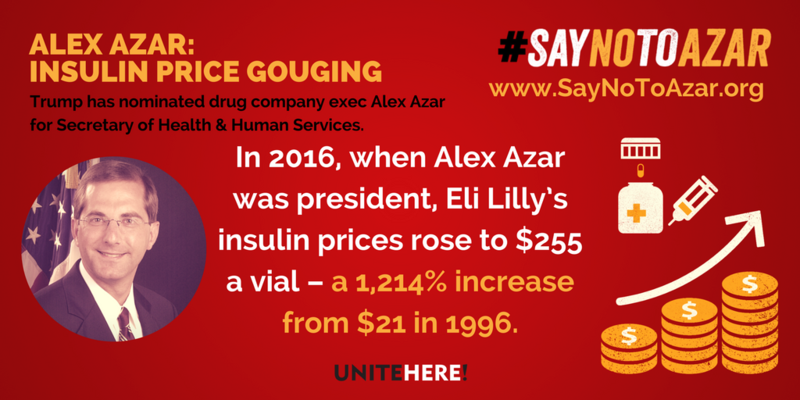 We recently saw the hugger in action when he held a PR event to ballyhoo 50 proposals to stop Big Pharma from gouging American consumers with monopolistic drug pricing. People are rightly outraged that pill-peddling giants exploit patients who have life-threatening diseases and routinely jack up prices on common drugs by some 10 percent a year. Yeah, “sweeping” — as in sweeping the problem under the White House rug. Nowhere on that list of 50 things was Trump’s own campaign promise to use the purchasing power of Medicare to negotiate lower prices for seniors. Far from feeling punished, Big Pharma itself felt it had gotten a warm presidential hug. Drug company stock prices went up immediately after the presidential speech. After all, political posturing aside, he’s stacked his administration with drug industry executives like Alex Azar, a former Eli Lily honcho who is now Trump’s secretary of health. How revealing that Azar was standing right behind the president at the White House media event, beaming and applauding as Trump announced… well, a lot of nothing.